But that's not it. Nope. 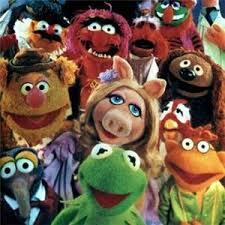 The Muppets decided today to pay tribute to one of the greatest rock songs of all time. 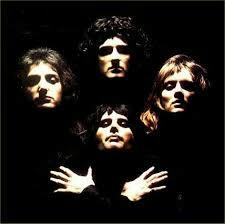 Queen's 'Bohemian Rhapsody'.